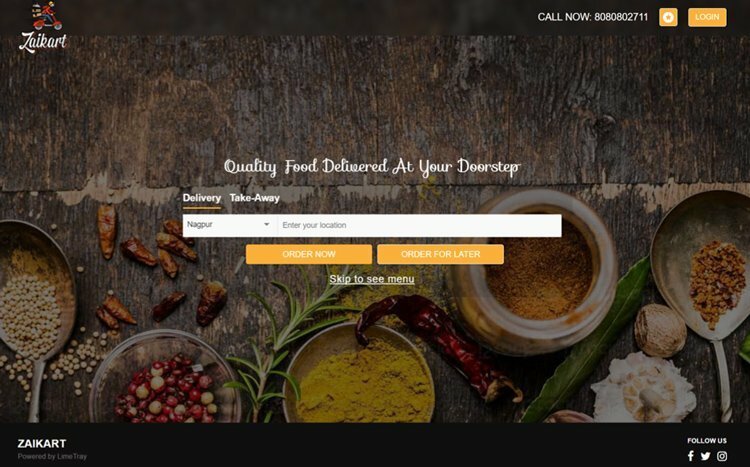 With your own branded restaurant online food ordering system, your customers can place orders online directly on your website instead of third-party aggregators . You don’t have to pay any commission on every order. Reward your customers with loyalty points on every order placed in your restaurant ordering system. Customize dynamic offers for new & old customers. Attract more customers by adding food images to your menu. Be it extra cheese or Potato Wedges by the side, let your customers customize their favorite dishes. 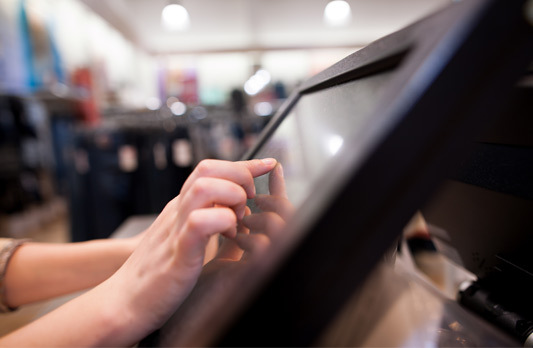 Responsive web-design makes your Order Online page look good on all devices. 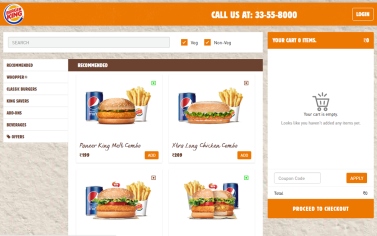 Your online ordering page comes integrated with multiple online payment options & mobile wallets. 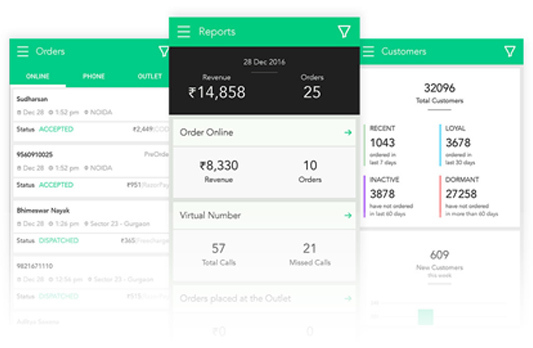 Let your customers track orders in real-time & notify them when the order is accepted, dispatched or delivered. Get detailed feedback from your customers directly with customizable feedback forms. Get instant alerts as soon as a customer places an order. Receive orders directly on your dashboard, by SMS or on our integrated POS system. See what your customers are ordering online, their average basket size, revenue generated and their repeat rate. 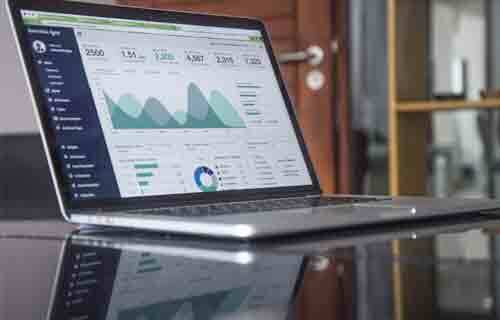 Understand where your customers are coming from and what your top products are, use these insights to make more informed business decisions. Whatever be your restaurant, having your own online ordering system is essential. 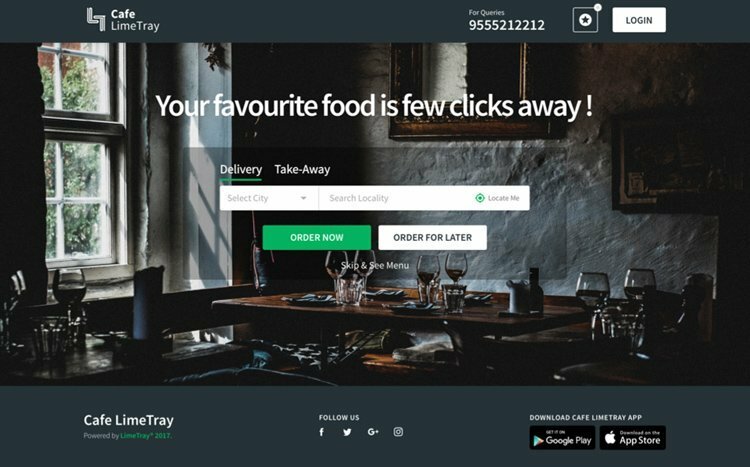 This allows you to get direct orders online without depending on third party aggregators for business. Data suggest that the quantity of online orders received by restaurants has tripled over the last 5 years. 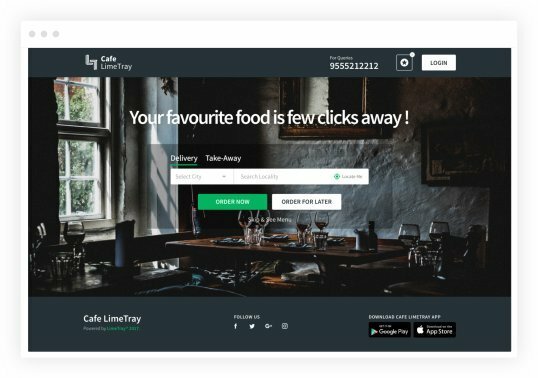 Your own app helps reduce dependency on third party food aggregators (like Zomato, Swiggy, Uber eats) for business. 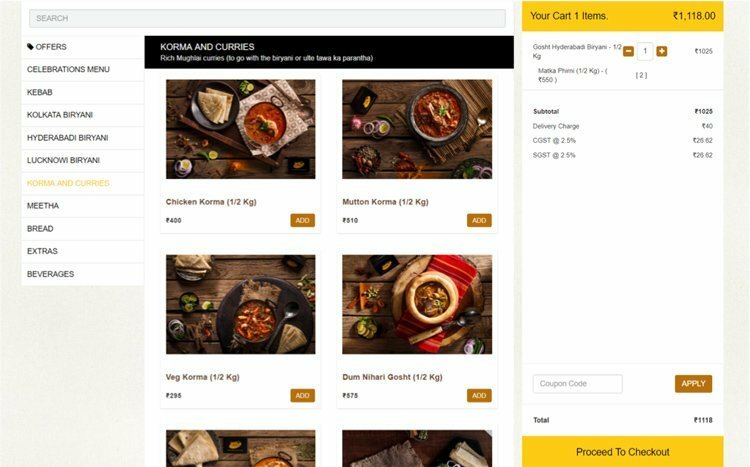 Having your own online food ordering app lets you save on commision costs and get direct orders to your website or app. Consumer behaviour has changed to a large extent - the way customers place online food orders today is no longer what is was 20 years back. 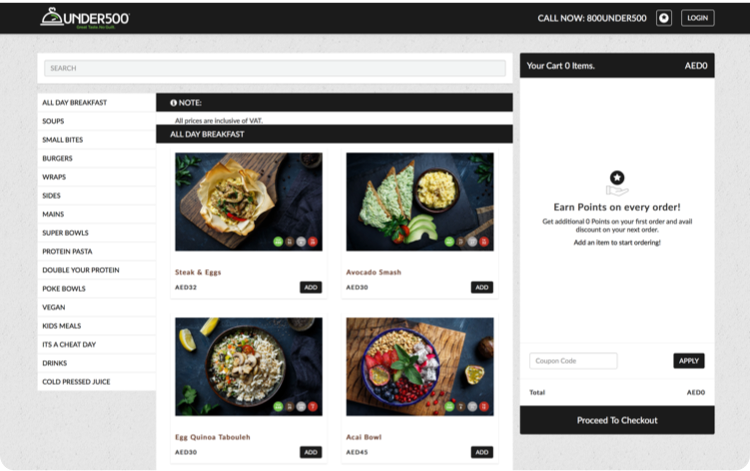 Online order menus connect restaurants with online customers. This post will help get started with optimisation of your restaurant’s online order menu. 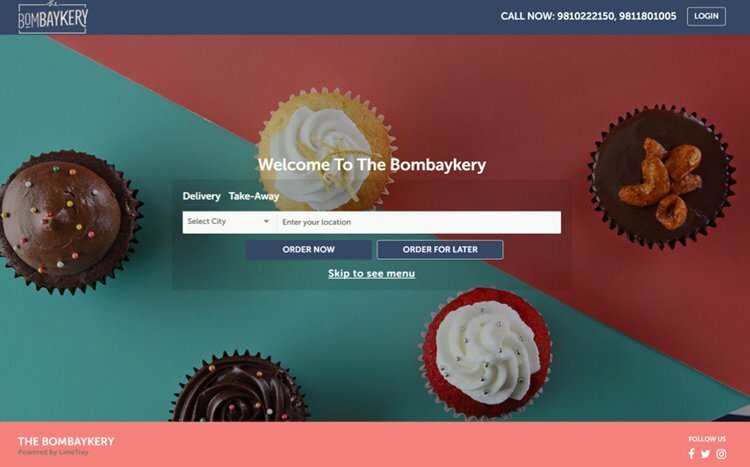 How do I register with Swiggy Zomato for getting more online orders? Once you have these handy, you need to login to the websites, fill up a form and upload the soft copies of the documents. Once the Zomato, Swiggy representatives complete their due diligence, your restaurant will be up and running! How do I link and integrate all third party online orders into a single platform? 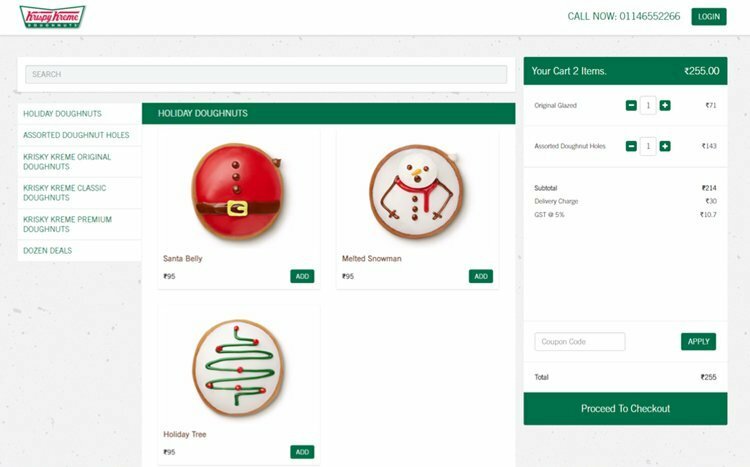 When you have online orders coming in from multiple channels, you need to have a single common dashboard to reflect the same. 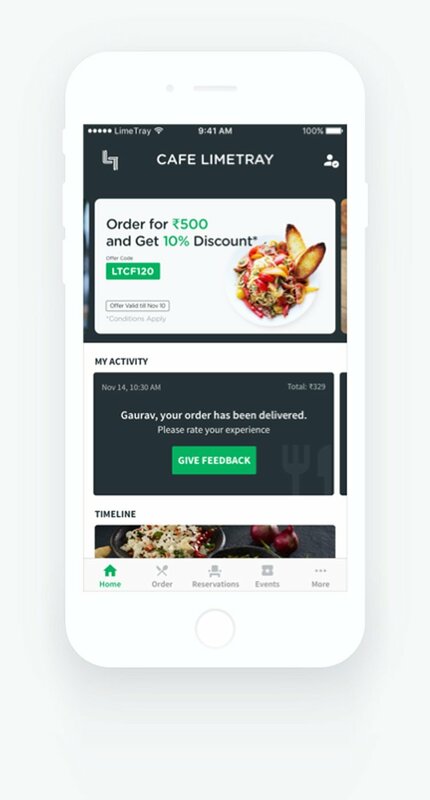 This keeps you updated about all your online ordering channels, real-time. To create a single dashboard for all your orders, you need to ensure an API integration is done that links all your online channels to your POS. 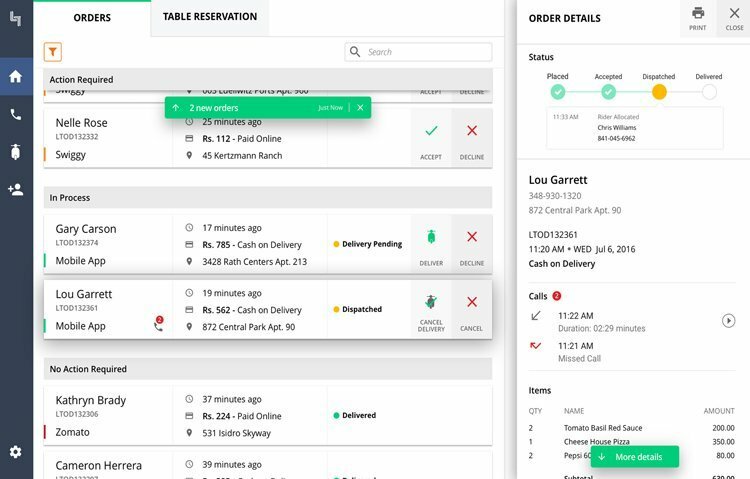 Merge - an online order integration tool, helps you integrate all your orders onto a single platform, provides real-time status updates and gives you a complete view on what channels are working, and what aren’t! What’s a Cloud Kitchen and why should you open one? In the era of online food ordering, cloud kitchens are promising to be the next big thing. Think about a restaurant model in which there is no concept of dine in, instead is solely run on an online food delivery model. That is Cloud Kitchens for you. The reasons for opening a cloud kitchen are rather straightforward. 1. Low capital requirements - as you do not need to care about dine in infrastructure, your sole investment would be an area where you would need to prepare and cook your food.